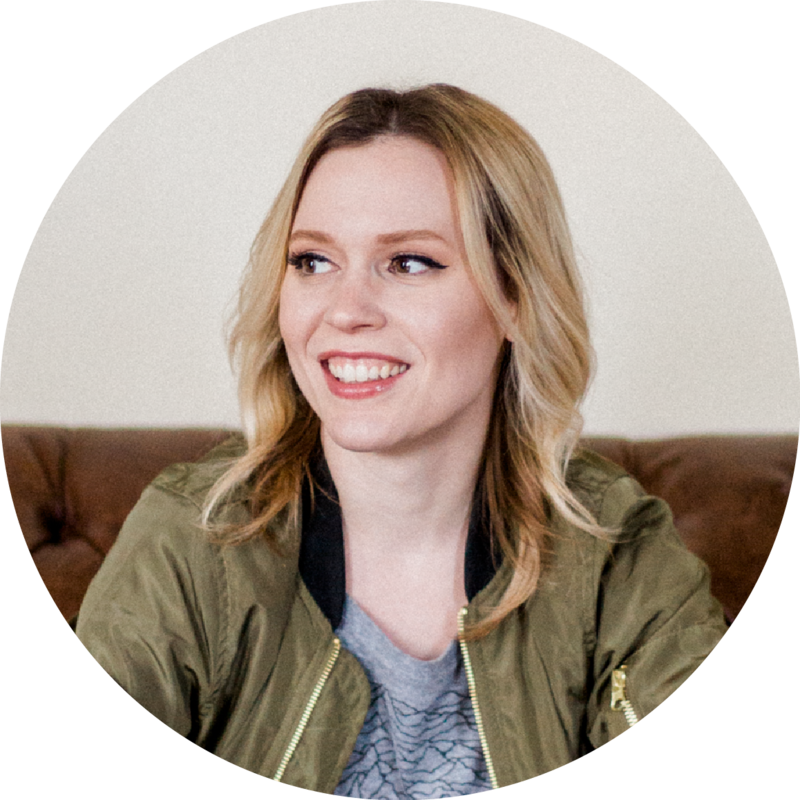 If you have an online business and you’re not on Pinterest, stop what you’re doing right now (yes, right now!) and go sign up. 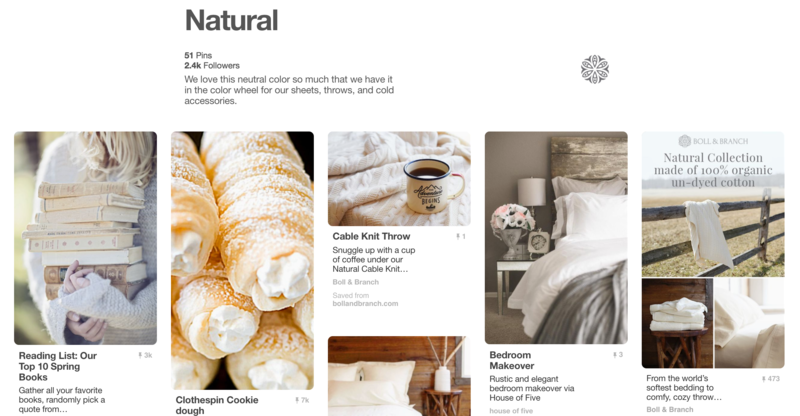 If you’re not familiar, Pinterest is an online pinboard where people “pin” all the things they want, dream and desire. This includes anything they can find on the internet like a product, photo, recipe, blog article, inspiration quote etc. Then once someone pins something, another user could see this pin in their feed and then be able to “repin” it making the pin able to spread like wildfire if it becomes popular. Pinterest has evolved over the years and has opened up lots of opportunities for businesses to promote their products and services for free and through paid advertising. 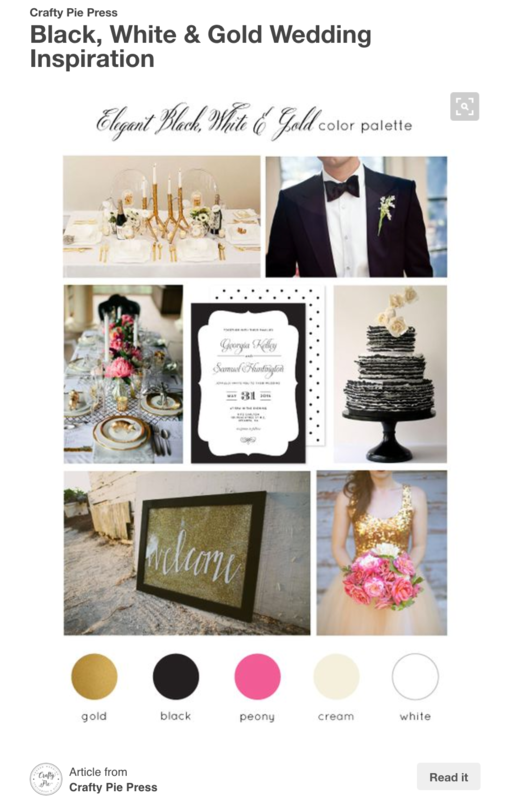 When I was running my wedding invitation business, 16% of my overall traffic came from Pinterest and it made up 98% of my social media traffic! Those are insane numbers and this was all (mostly) free traffic! I also had great success with running Pinterest Promoted Pins when I was running promotions and sales on my site, which I’ll talk about more later on in the article. 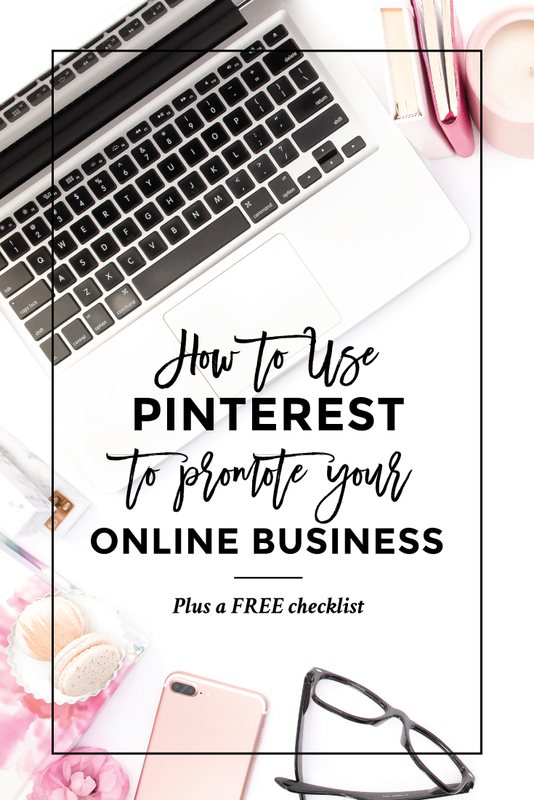 And now I’m going to show you how to use Pinterest to promote your online business. First off, if you don’t already have an account you’ll want to sign up for a free business account by going to https://business.pinterest.com/en and following the steps. Once you’ve signed up, you’ll need to verify your website. They provide you a piece of code that needs to go into your head tags on your website in order for them to verify it. If you’re not familiar with how to do this, you can ask your web developer to take care of this for you. Once your website is verified, all pins that people have pinned from your site will have your logo or profile picture on it. This gives you ownership of the content of your website so pinners know the direct source of where it came from. You’ll also have access to some great analytic tools where you’ll be able to see your top pins, average monthly viewers, average daily impressions and more. If you have a personal account, you can easily convert it to a business account if you want. After you signed up for your business account, it’s time to start creating boards. You don’t want to just start pinning all of your content. You need to be strategic about this and not spammy. So start by creating boards that are relevant to your niche. Since I was in the wedding industry, I made boards for wedding flowers, wedding decor, wedding dresses, etc. And then I started pinning other vendors, blogs and businesses’ content to my boards. Then I also created a board to showcase my products but would only pin to that occasionally. What I also did to show off my products in a non-spammy way was create a themed board and add one of my products to it that worked with the theme. For example, I had a nautical inspired wedding invitation. So I could create a board with a nautical wedding theme and pin all things related to that theme including my invitation design. Another example of this is from Boll and Branch, the luxury bedding and linens company. 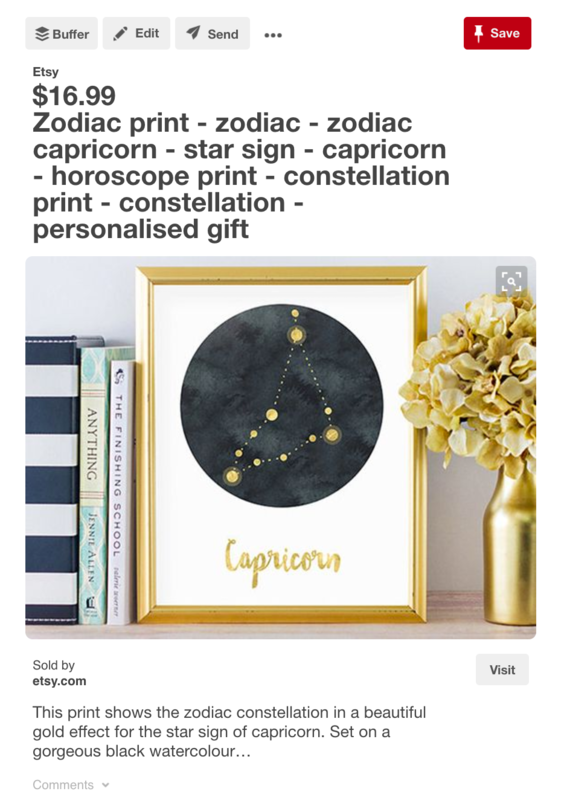 They put together boards with themes like “classic white”, “natural” or “navy” where they would pin home decor images in these color palettes while also tastefully showcasing their products that fit within those themes. This way the pinner can visually see how this product would look in their home. Now that you’ve created some boards and pinned some of your products. The next step is creating images worth pinning. If your product photography isn’t already up to snuff, you’ll want to make sure it is. Pinterest is all about the visual imagery. So you need to make sure your products stand out. Besides your product photos, you can create mood boards featuring your products. I put a lot of these together with my stationery business and they were very popular pins. It’s similar to the themed board but it’s all in one pin. Some other ideas is creating an infographic related to your product or niche or something your target customer would get value from. 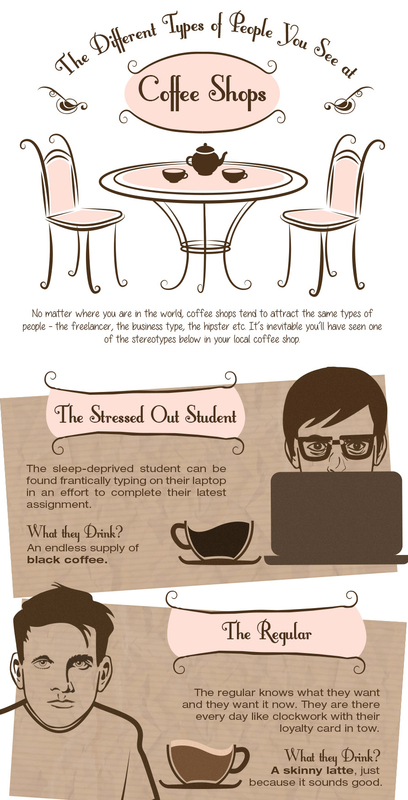 For example, Espresso Works, a commercial coffee machine sales company, posted this infographic on the types of people you see at coffee shops. It pokes fun at the stereotypes you see at coffee shops around the world. Something their customers, coffee shops, would relate to. Rich Pins use meta data from your website and add extra information to the pin. There are 6 types – app pins, place pins, article pins, product pins, recipe pins and movie pins. Since this is an eCommerce blog, let’s concentrate on product pins. With product pins, you can add extra metadata to pins of your products like pricing, a URL with your company logo, if it’s in stock or not, the product title and description if there is one. Rich Pins are easy to add to your website especially if you use Shopify or WooCommerce. Shopify fully integrates with Rich Pins as long as you have a Pinterest business account. If you’re using WooCommerce, there’s a free plugin called Yoast SEO that allows you to set up Rich Pins. This article from MCNG Marketing has more info on Rich Pins, how to set them up and how to validate your pins. Joining group boards is a great way to promote your products and content and make it go viral. You can find group boards through this website called Pin Groupie, where you can easily search by keyword for the type of board you’re looking for. Another way to find group boards is by searching a keyword and group boards. Then click on the boards tab and it’ll show you all group boards related to that keyword. For example, say you just opened a shop on Etsy and you want to drive traffic to your new shop. You can search for “etsy sellers group board” on Pinterest and find tons of group boards to share your products to. Once you find a board, look in the description for instructions on how to get accepted to the board. Each board creator may have a different way for you to get in touch with them. So make sure to follow their instructions to have the best chance of getting accepted. You could also start your own group board and reach out to others to add to it. Check out this article for more info on group boards. I’ve discussed all the free ways to get traffic to your site using Pinterest. Now let’s move on to their advertising platform Promoted Pins. 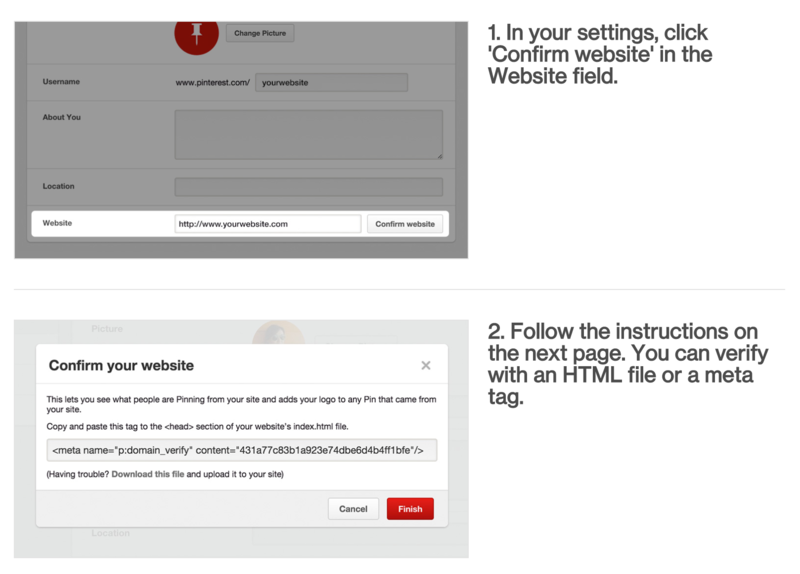 I could write a whole blog post explaining how to use Promoted Pins, but I’m just going to give you a brief overview. Promoted Pins is a Pay-per-click (PPC) advertising model similar to Google Adwords or Facebook Ads. I think it’s the most straight-forward to use out of the three but that’s probably because it’s the most simplistic as far as what you can do with it. But it’s fairly new so they’ve been adding more features. But basically you can create a campaign that drives traffic to your website by picking keywords and some basic demographic info related to your product, service or whatever you’re trying to promote. Then you would create an ad using an already existing pin or adding a new pin. Then when someone searches those keywords, your promoted pin will pop up. My experience with using Promoted Pins has been very positive. I would run a traffic campaign usually during a time when I had a new product to promote or a sitewide sale. See the campaign analytics below. I didn’t spend a lot but I still got a high ROI. One of the campaigns I ran made 18x what I spent on the pin! Look at those analytics. My transactions went up 500% and my revenue went up 25,000% compared to the 7 day period before I ran the ad. Incredible! Since it’s fairly new, it’s still pretty cheap to advertise in. This will get more expensive as it gets more popular. I’ve already noticed that the cost-per-click for popular keywords like in the wedding niche has already gone up in the past year. But you can easily experiment with it without spending a ton and just see what kind of results you get. Right now, there’s a waitlist for sellers and it’s currently limited to only a select few shopping cart platforms like Shopify, Demandware, BigCommerce, Magento and IBM Commerce but they’re adding more. You can sign up here. And lastly, as your business grows, it can be a real time saver using a Pinterest scheduling tool. There’s various ones out there that allow you to schedule your pins in advance. This will save you time because you can batch your pins and then ensure they are spread out and pinned at the optimal times. There’s a few that I’ve tried: Tailwind, Viral Tag and Viral Woot. So far I like Tailwind the best because of it’s ease of use and it’s new Tribe feature, where you can create or join a Tribe in your niche where you can share content that the Tribe can use to schedule more pins. Boardbooster is another great option because of it’s looping feature. You can sync your boards to it and have it automatically repin pins from your board so your pins always refresh. As you can see, Pinterest can bring in a ton of traffic to your website bringing your more customers. It should be an essential part of your marketing plan. So get on there and start pinning! Do you have any tips or tricks for using Pinterest to promote your business? Please leave a comment I’d love to hear them! Very timely post for me! I’ve been using Pinterest for quite a while, but am just starting converting it to a biz page, and these tips are very helpful. This is awesome!! Great tips that I’m excited to follow!